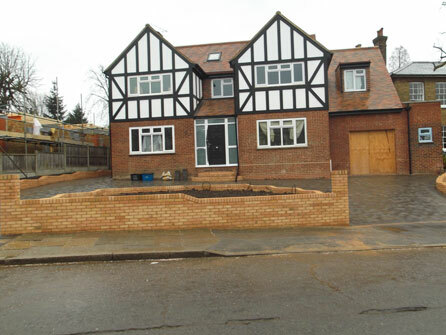 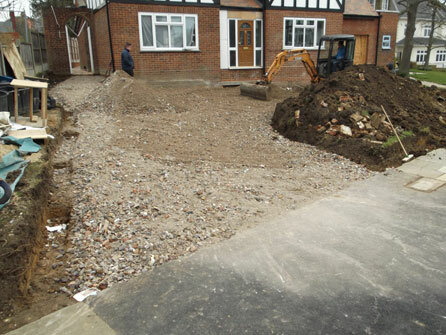 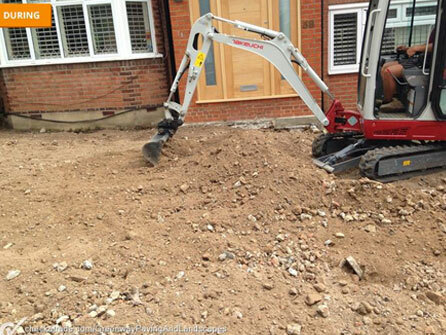 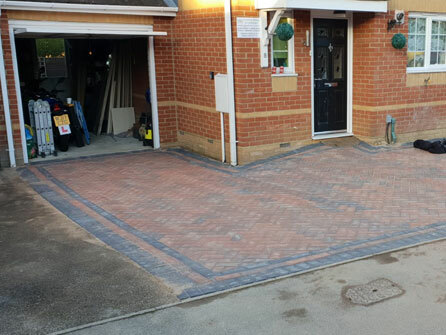 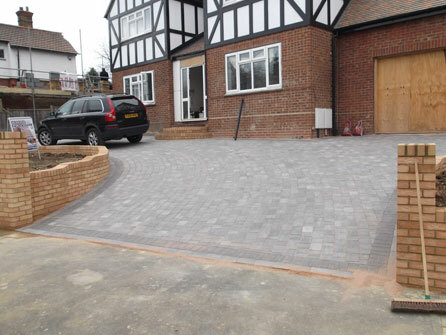 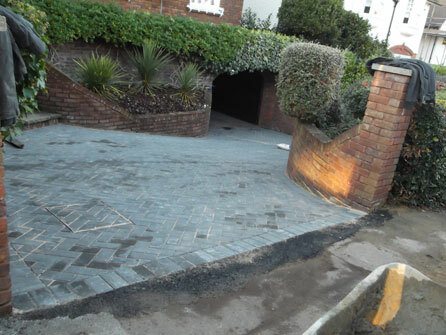 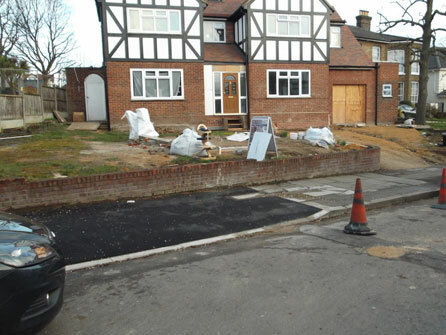 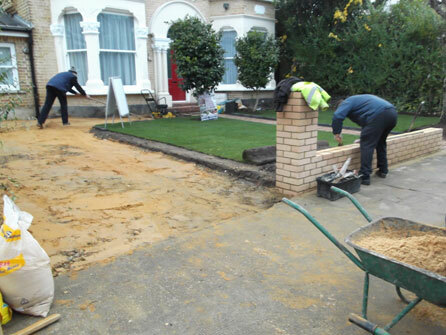 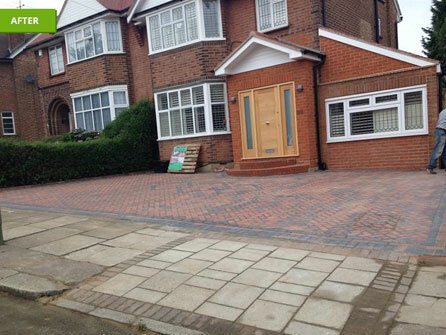 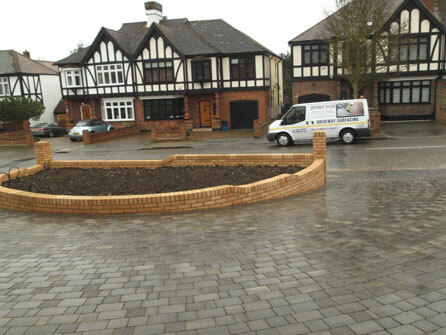 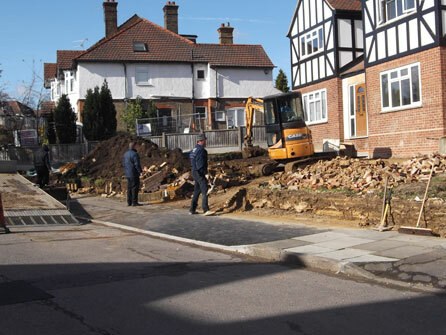 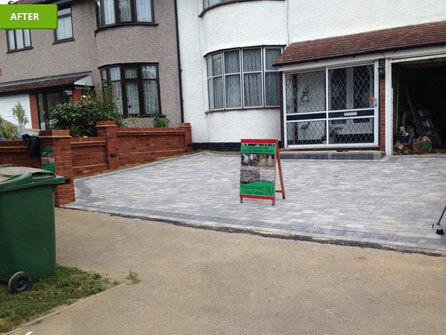 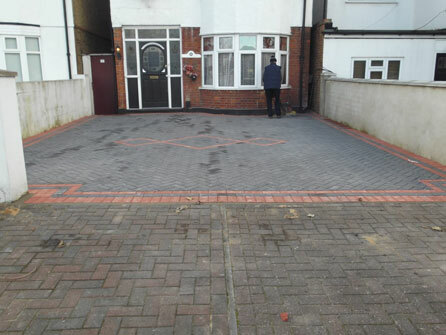 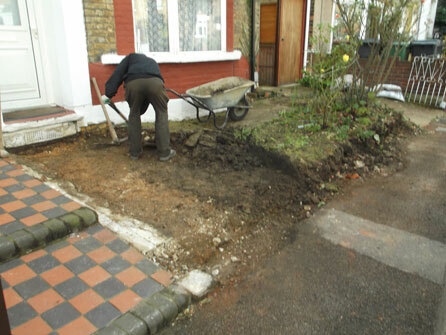 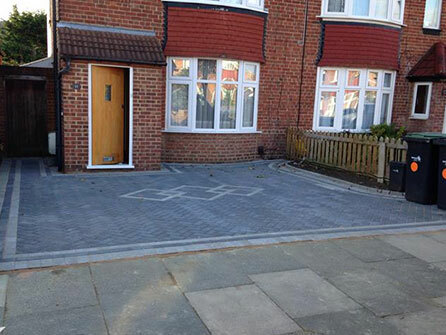 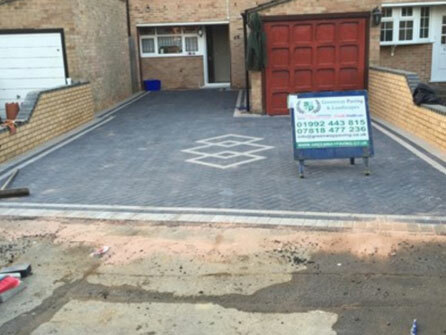 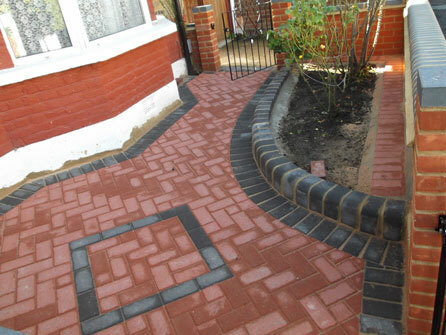 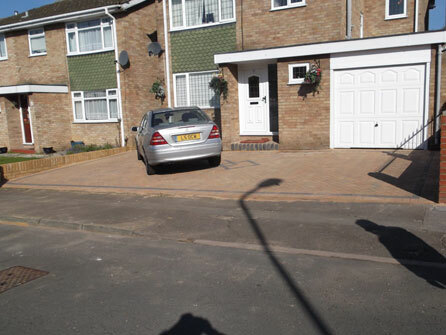 For the installation of a brand new driveway, contact the expert team at Greenway Paving & Landscapes Ltd! 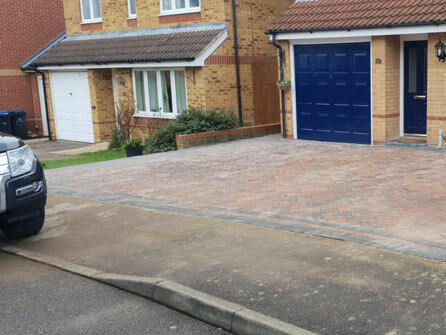 Made from top quality building materials teamed with the skills and knowledge of over 15 years working in the paving industry, our driveways are built to last and look great. 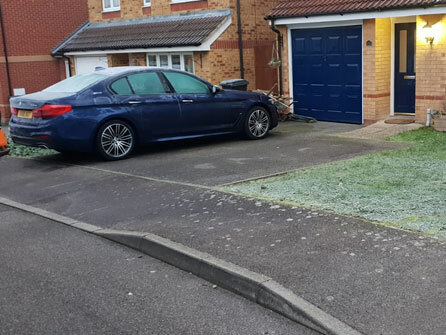 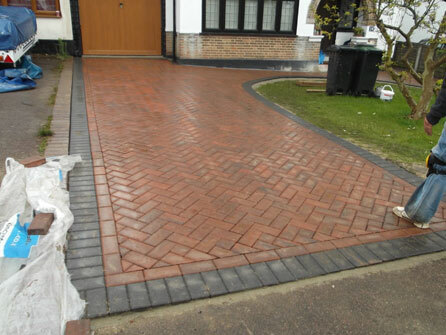 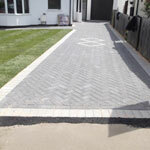 The installation of each driveway is properly organised and efficiently completed to the highest standards using only the expertise of our team, we do not have to call in any outside help from other paving companies. 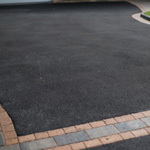 We believe that the key to a beautifully laid driveway is in the preparation. 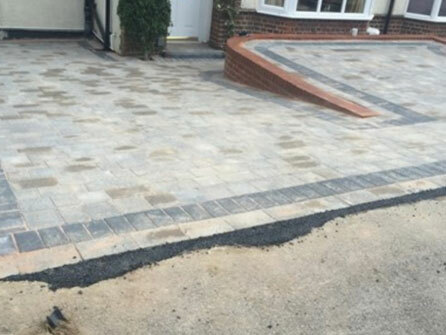 We ensure that the ground is properly prepared, and drainage is sufficient in order to achieve a long lasting driveway with a superb finish. 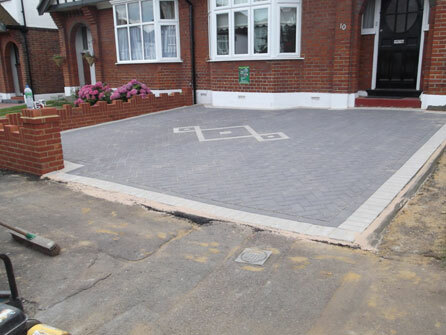 Our team are at hand to talk to you about the different patterns and designs that can be created on your driveway. 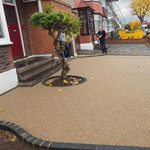 There are endless combinations of colours to choose from too and you can mix a couple of different materials together for instance to create a really unique look such as a resinbound or tarmac driveway with a block paved edge. 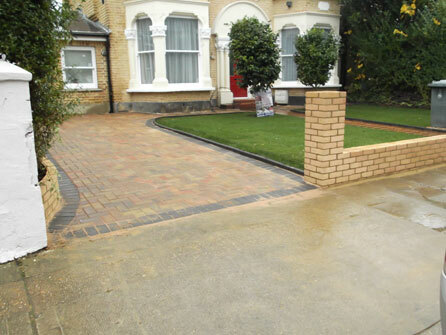 Speak to a member of our friendly team for help on deciding which type of material would best suit your property. 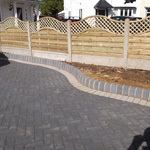 For ideas, you can take a look at our Patterns and Designs leaflet here. 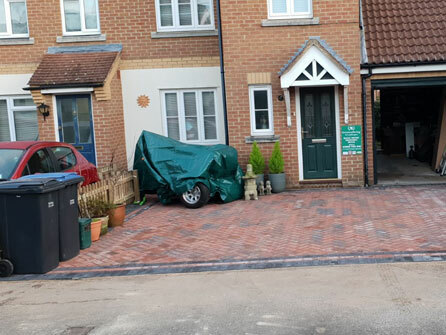 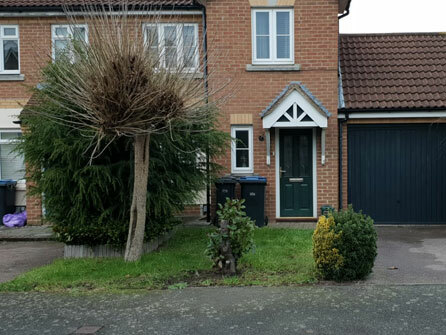 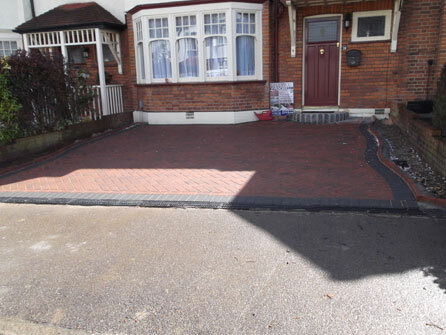 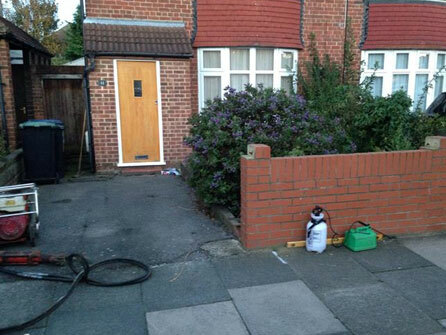 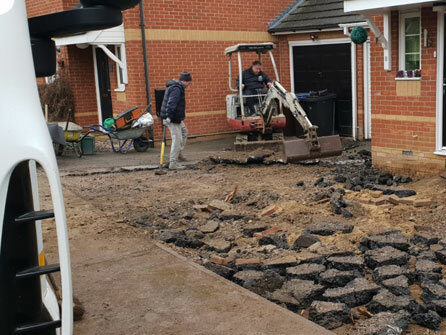 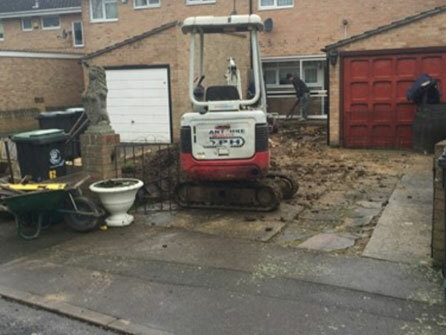 If you have an existing driveway that has seen better days, then call in the expertise of our team who will be able to quickly repair and clean your paving to bring it back to life. 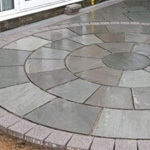 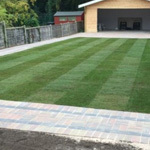 For the installation of a beautiful, fully guaranteed driveway call Greenway Paving & Landscapes Ltd today on either the Hertfordshire, Essex or London number at the top of the page, we look forward to discussing your driveway requirements with you.